Commercial properties tend to require large, unobstructed space to house machinery, workforce, customers etc. Steel Portal framed-units are essential for clients who require large, un-obstructed spaces. 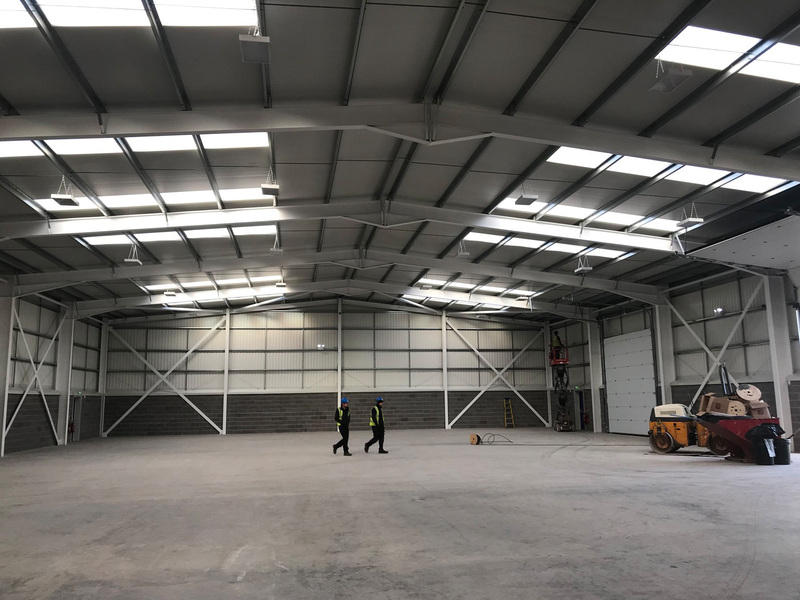 Often retail units, warehouses and industrial premises require vast open space that is unencumbered by columns that would, maximising the usability of the floor area. Designing cost-effective, sturdy structures that span open space without the need for restrictive columns can be a difficult process as the frame must be able to withstand significant forces. In the worst case, a poorly designed steel frame could potentially lead to the collapse of a building which could be catastrophic. Steel-framed industrial premises often have the additional challenges of corrosion from chemicals used during the manufacturing processes and mazes of pipes and walkways for which the steel frame must provide support. Furthermore staircases and additional floors must be factored-in to your building in notoriously confined spaces. High-traffic, high load industrial buildings also require regular inspection to ensure the frame is withstanding the stresses and strains associated with operating heavy machinery and the manufacture of chemicals. It is a legal requirement that all Health and Safety and Environment Agency regulations are met through the use of regular structural surveys to prove structural integrity of the frame and supporting elements. A quality Structural Engineering firm such as ADS can design and continually asses a steel portal frame for your commercial premises that is both strong and cost-effective enough to achieve your space requirements. Using innovative 3D technology, proven structural calculations and advanced systems for costing materials, ADS can confidently design steel frames that meet your exact requirements, at the most economical price without making any compromises of safety or longevity. 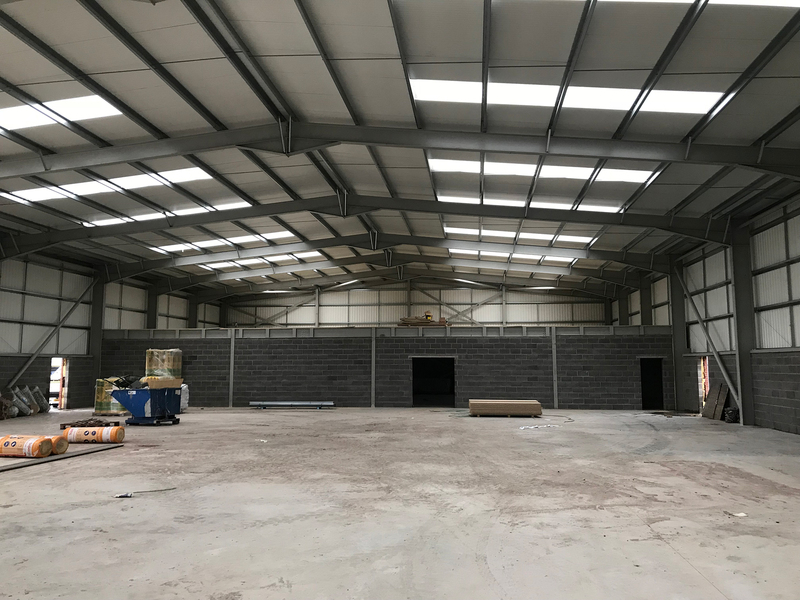 The safe construction and upkeep of your steel frame is of paramount importance and therefore no steel construction or supports should be erected without first consulting a quality Structural Engineer. To discuss your steel portal frame requirements please complete your details below and a member of our experienced team will contact you within 1 working day.